HBDT is a law firm located in Beirut with a diverse and sophisticated practice. 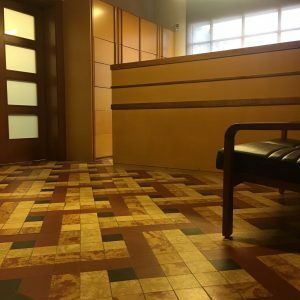 We count on a reputation for quality based on effectiveness of our legal work, the breadth of our practice, and the expertise of our lawyers. Our cosmopolitan, multicultural and multi-disciplinary background and commitment to providing fast, pro-active advice and quality representation to clients draw both lawyers and clients to the Firm. HBDT has a broad client base. We are not dependent upon any particular industry or source of business and represent a wide variety of clients, including privatized corporations, private companies of all sizes, entrepreneurs, real estate developers, insurance companies, conglomerates, restaurants, hotels, newspapers, media and telecommunication companies, airlines, investors and lenders, foreign corporations and foreign investors, financial institutions, commercial banks, venture capitalists, governmental, municipalities, embassies, international organizations NGOs, syndicates, families and individuals.